The National Multiple Sclerosis Society recently announced that a research team is now recruiting 132 patients with a diagnosis of neuromyelitis optica spectrum disorders (NMOSD) for a Phase 3 clinical study comparing an experimental medicine with an inactive placebo. 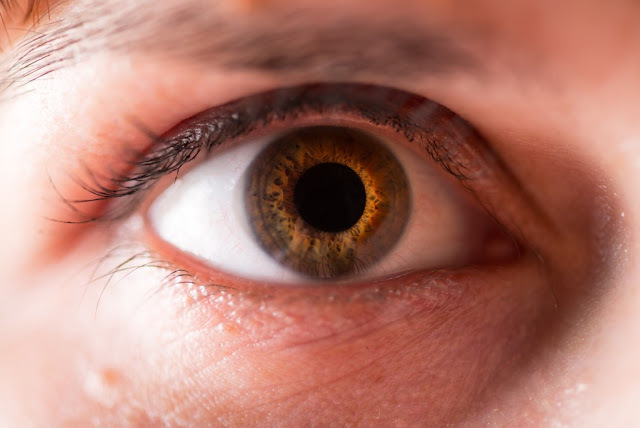 NMOSD is a rare disorder caused by immune system cells attacking healthy cells; these attacks are directed mostly against the eyes and spinal cord. NMOSD is considered a distinct disease from multiple sclerosis (MS), although both are inflammatory diseases of the central nervous system and sometimes difficult to distinguish between. NMOSD causes inflammation of the spinal cord and optic nerve, which can lead to the loss of vision, mobility, and sensation. The condition currently has no cure or approved drugs, and investigators are seeking a treatment to prevent attacks or relapses. Ninety percent of NMOSD patients have a relapsing form of the disease, and many continue to experience attacks despite disease management. Disability can worsen with every relapse. The new study, called PREVENT, is sponsored by Alexion Pharmaceuticals, Inc., and will evaluate the efficacy and safety of the investigational drug eculizumab for the treatment of patients with relapsing NMOSD. Patients interested in participating must be 18 years or older, have a diagnosis of NMO or NMOSD, and be NMO-IgG seropositive (i.e., test positive for this antibody biomarker in the blood). The study will be a double-blind, randomized Phase 3 clinical trial, with patients being assigned to receive active medication or inactive placebo via intravenous infusion. Two of every three patients will be given eculizumab, and the remainder placebo. The study’s primary endpoint is the time to first relapse, and secondary endpoints concern overall safety and tolerability of eculizumab. A conventional treatment regimen will be used to treat relapses that occur during the trial. Soliris® (eculizumab) is a first-in-class terminal complement inhibitor developed by Alexion. It is a humanized monoclonal antibody capable of inhibiting the complement system (which is part of the immune system and helps amplify the immune response). Soliris has been approved in the U.S. (2007), the European Union (2007), Japan (2010) and other countries as the first and only treatment for patients with paroxysmal nocturnal hemoglobinuria (PNH), a rare and life-threatening blood disorder characterized by complement-mediated hemolysis (destruction of red blood cells).